This is the 13th in the must-have practical "Top Tips" series for children and youth workers. It offers practical ideas, principles to work from, and a Bible base to equip all children's workers in helping children engage with the Bible. 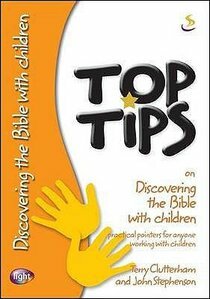 About "On Discovering the Bible With Children (Top Tips Series)"